The claims of activity were extreme at this house. The homeowner was terrified , she was afraid to be at home alone. This old mill house in the schoolfield area of Danville, built in the 1920's or 30's. It must have had some dark history. 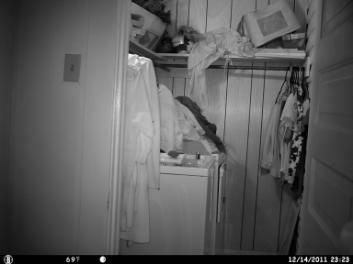 The homeowner had took some pictures with odd lights in the photos with her in the living room.